Dr. Susanne Junker received her PhD (her thesis dealing with the Bauhaus photographer Walter Peterhans) at the University of Fine Arts of Hamburg supervised by Prof. Dr. Goerd Peschken and Prof. Eberhard Pook. Prior to that, she completed a lengthy research stay at the IIT Chicago in the USA and was participating in the academic lectures of Daniel Libeskind, Kurt W. Forster and Jerzy Rosenberg at the Academy of Arts Berlin. She completed her architectural studies at the Technical University of Berlin in the early 1990s with the overall grade “very good”. 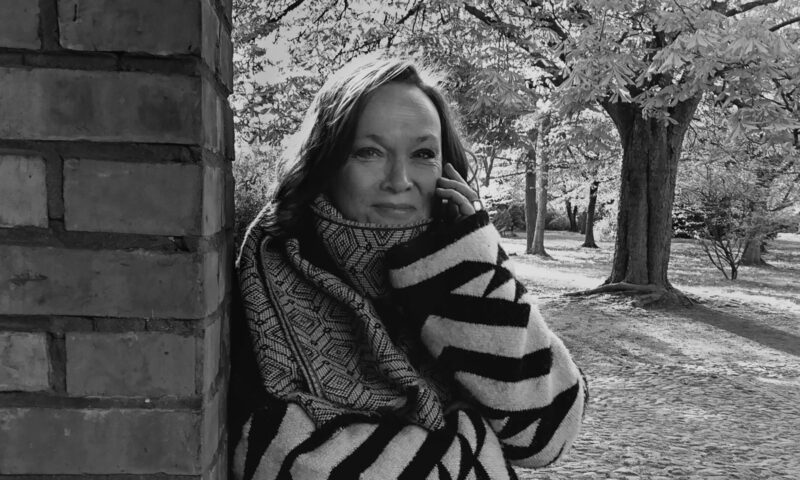 Since 1994, she has been teaching at the TFH Berlin for the subjects design and interior planning. Since 2001, she has been a professor at today’s Beuth-Hochschule für Technik Berlin (University of Applied Sciences). Since then, she has been teaching “design, interior planning and virtual media visualization” in the Department IV Architecture and Building Technology. In addition, she is a member of the German Academic Exchange Service (DAAD) in Bonn for the selection of international scholarships and since 2008 a member of C / O Photography Berlin. Between 1992 and 1995, she worked as an architect with Prof. Josef Paul Kleihues and was responsible for the conversion and expansion of the »Hamburger Bahnhof Berlin« into the Department for Contemporary Art of the National Gallery. As a freelance architect, she subsequently supervised the interior design, reconstruction and modernization of many buildings in Berlin and Brandenburg and designed the interior design for numerous villas, offices, shops, commercial and spa businesses. From 2001 to 2011 she has regularly published as an author and photographer for the online magazine »Baunetz« and also supervised the content-scientific relaunch of its websites. In addition, she worked as an author for the Zurich publishing house »Architonic«. 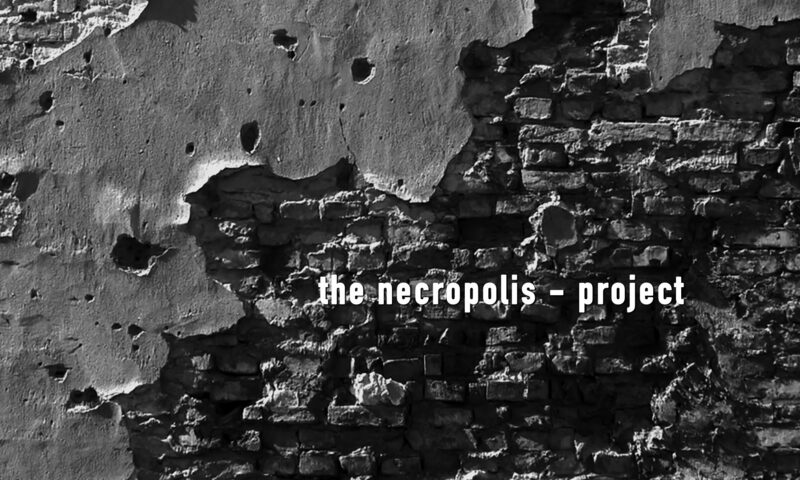 She initiated and established the »necropolis project« as a research project in early 2015 and leads it since.